Culture, history, monuments, shopping, lazing on the beach! 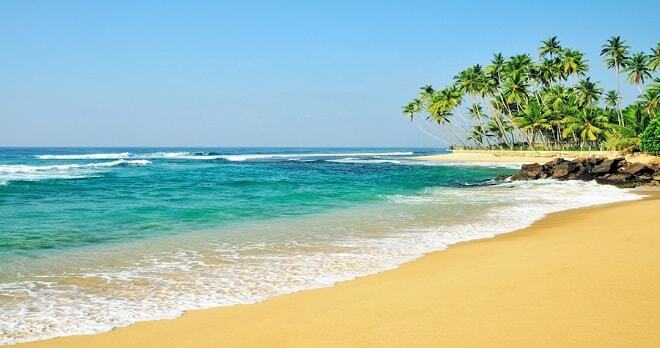 A perfect mix of culture and beach Holiday for only £999pp, 40% less than usual! 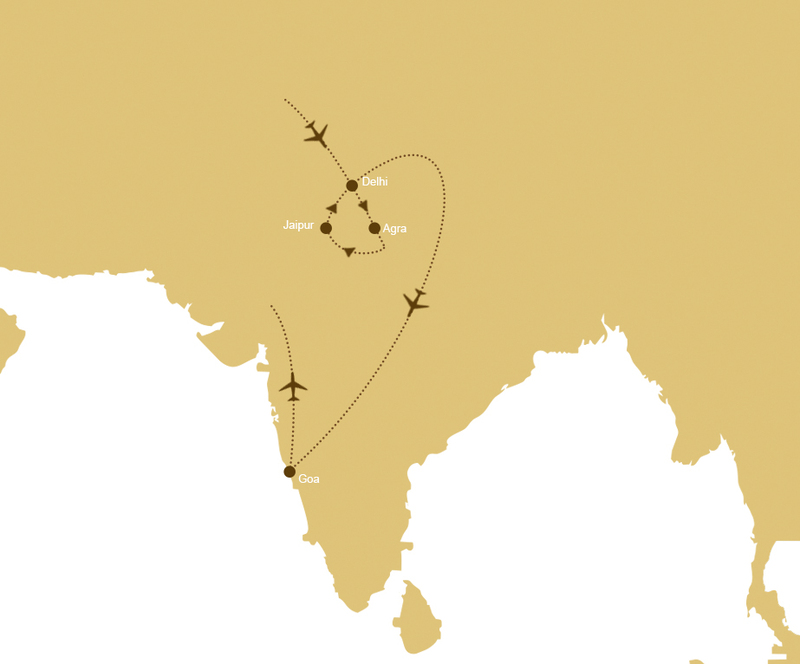 For 5 nights the Golden Triangle circuit, comprised of Delhi, Jaipur and Agra, will be your home. All three of these spellbinding cities bring something different to the circuit and you’ll hop from one to the other via dedicated vehicle for Citrus Holidays passengers, safe from the glare of the Indian sun. 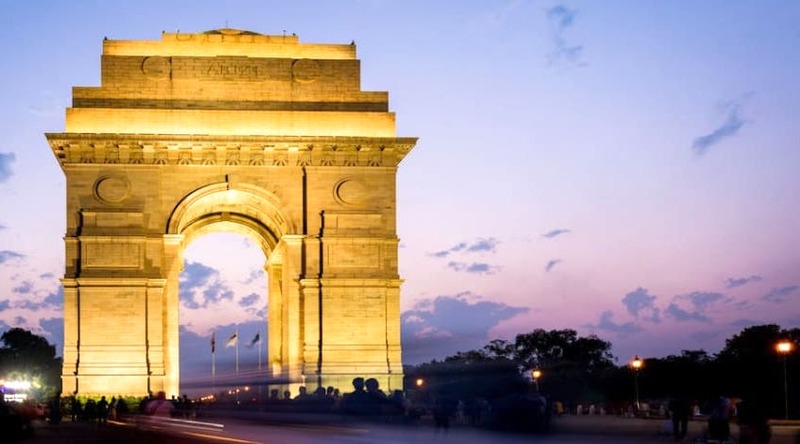 Delhi, the Indian Capital, is home to three World Heritage Sites, the Qutub Minar, Red Fort and Humayun’s Tomb, as well as the India Gate and Lotus Temple, most of which will feature on your itinerary. 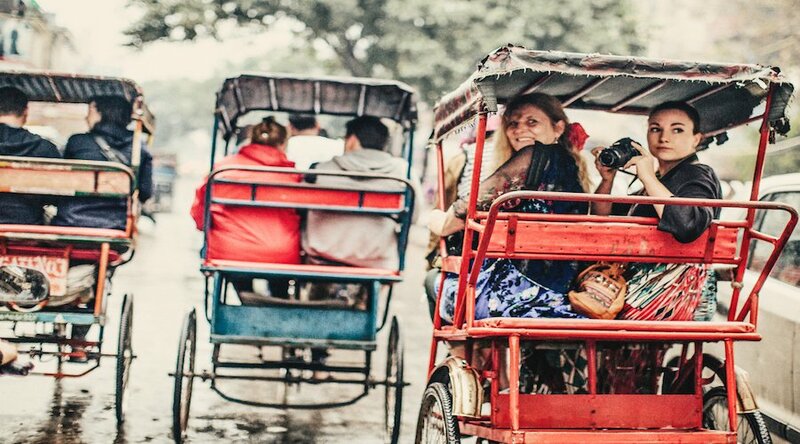 Its bustling streets and lively ambiance will mean there’s never a dull moment, but if you’re set on experiencing life like a true Delhiite, be sure to hitch a ride on a rickshaw during your stay. 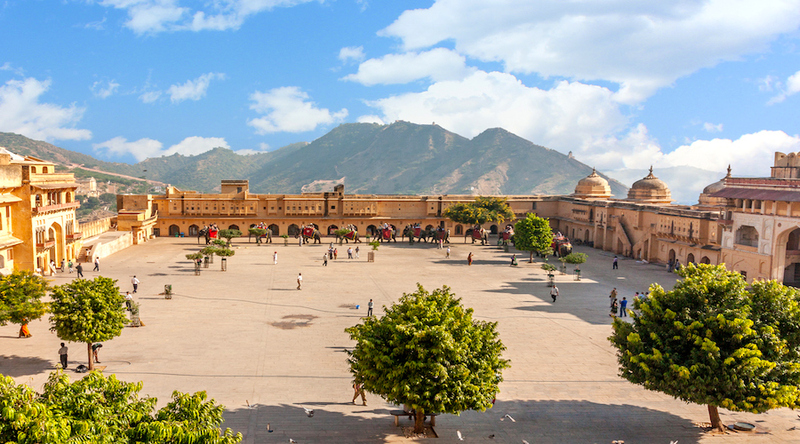 Your next stop is Jaipur, the capital of the Indian state of Rajasthan and a vibrant hub of art and flamboyancy. 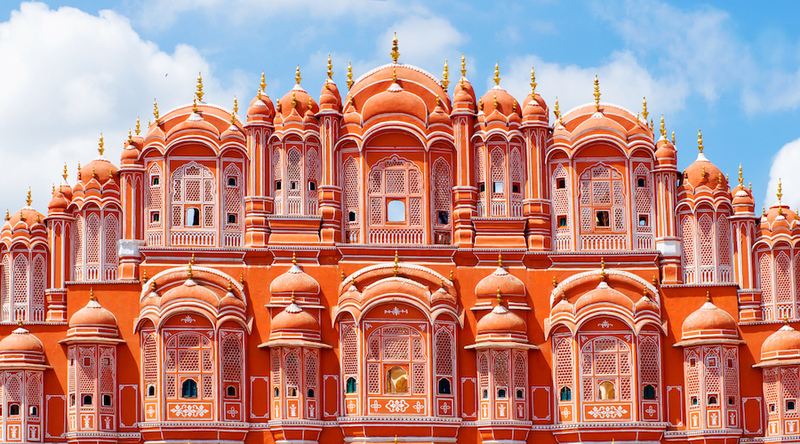 The honey-colored Hawa Mahal, the impressive astronomical observatory of Jantar Mantar and the World Heritage Site of Amer Fort are three important landmarks which perhaps helped Jaipur gain the status of number one Indian destination in 2015 by TripAdvisor. Then, swap the “Pink City” for Agra and it’s Mughal-era architecture, containing tombs and mausoleums left behind by the Mughal empire. 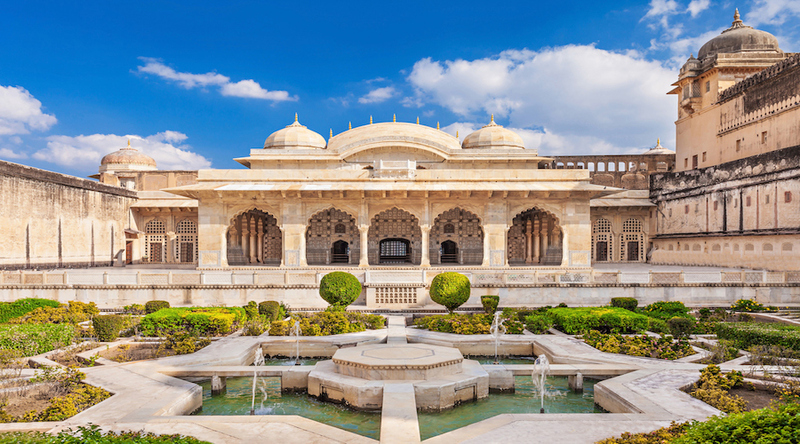 Located in the northern state of Uttar Pradesh, Agra is also home to the UNESCO World Heritage Sites of Agra Fort , however its most noteworthy definitely has to be the phenomenal Taj Mahal, a veritable symbol of India which is breathtaking to behold. 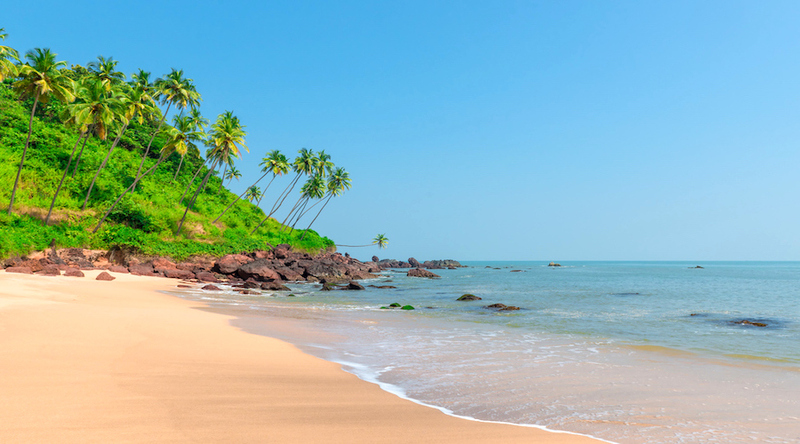 The next leg of your trip will be spent in Goa. 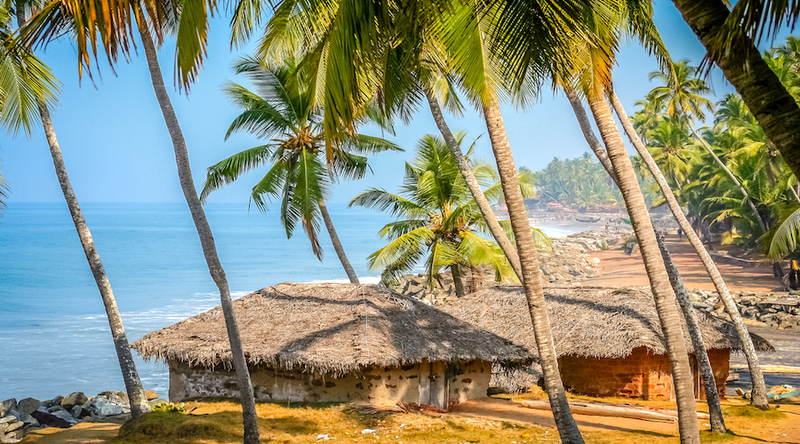 Although India’s smallest state, Goa makes up for its size with idyllic beaches, raucous nightlife and ancient churches and temples. 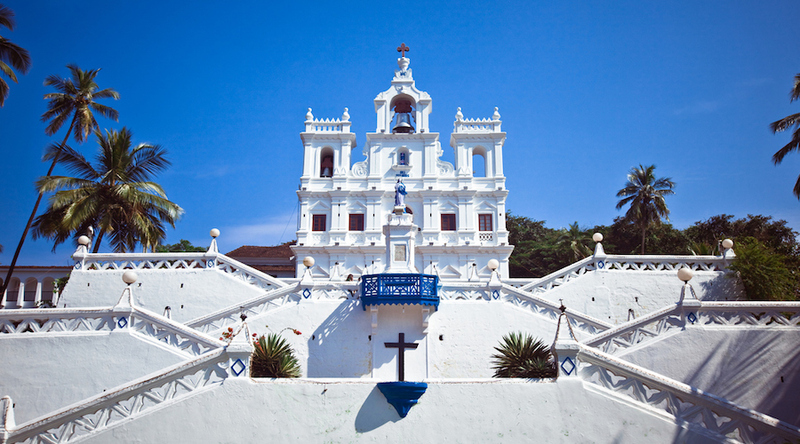 Goa’s two World Heritage Sites, the Bom Jesus Basilica and the churches and convents of Old Goa, are definitely worth a visit, not to mention the various forts of Aguada, Tiracol and Chapora. 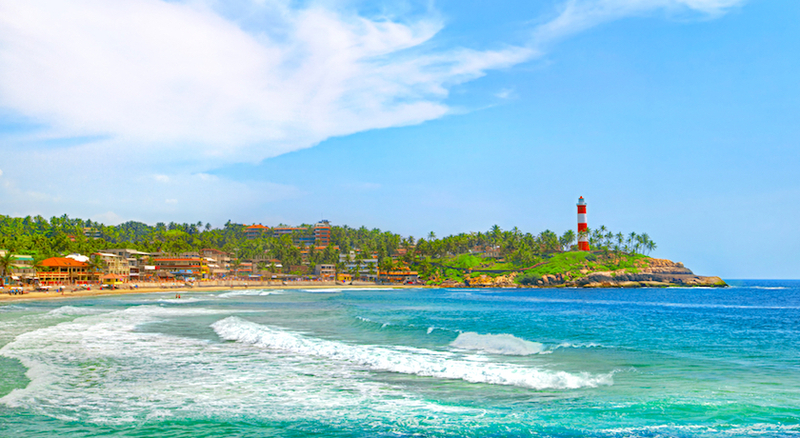 History buffs can satisfy their appetites at the Naval Aviation Museum or in the cultural quarter of Fontainhas in Panaji, while thrill-seekers can while away the hours enjoying Goa’s myriad of water sports at Bagatelle and Calangute Beaches. Then, dance the night away in a place that is ranked 6th in the top 10 nightlife cities in the world by National Geographic, or get to grips with typical culinary delights in swanky restaurants beneath the soft glow of the moonlight. Whatever your tastes, your four nights spent here are guaranteed to be both memorable and jam-packed. Enjoy the mind-blowing Light and Sound Show around the dated walls of Amber Fort depicting the history of the Princely state of Jaipur and Amber. 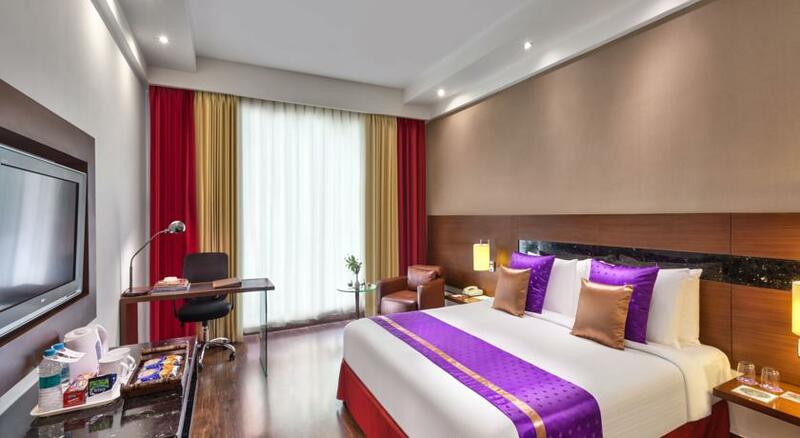 Situated in New Friends Colony, New Delhi; the hotel offers guests a perfect starting point for touring several popular tourist destinations. Some of these include the Bahai Temple, Pragati Maidan, ExpoMart, and India Gate. 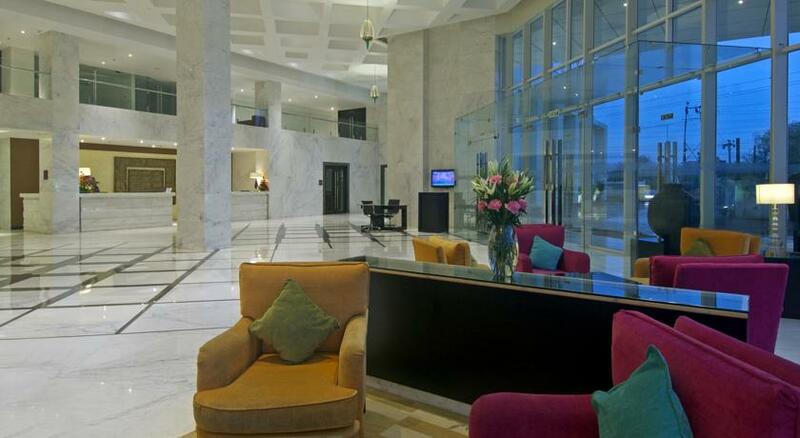 Its location is also in close proximity to Nehru Place and the Okhla & Noida Export Promotion Zone. It offers a range of facilities, such as state-of-the-art business centre, travel services and foreign currency exchange, among others. 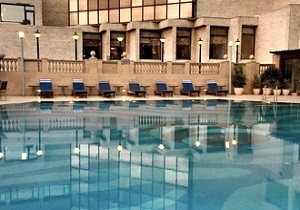 The hotel's health & fitness centre is equipped with sauna, chill pool, impulse showers, hydrobath and Jacuzzi options. 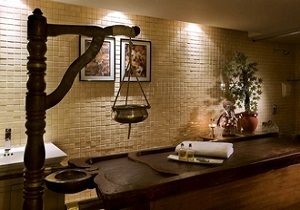 A variety of Ayurvedic health treatments and massages are also available. Guest can savour the true flavours of Asian and Indian cuisine at the Sampan and Seven restaurants. 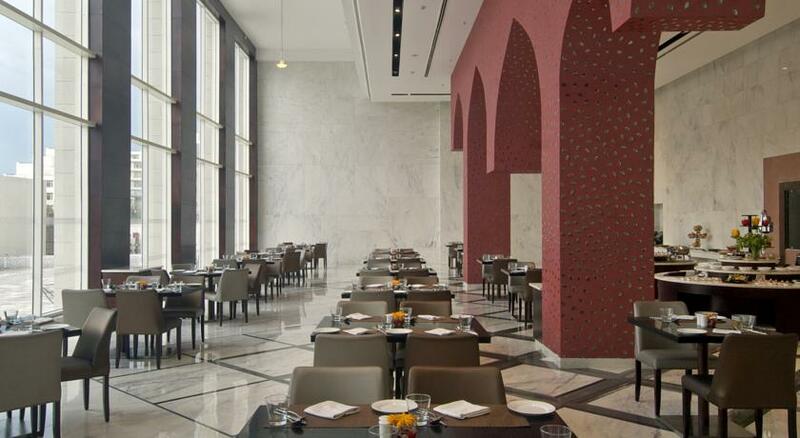 Le Cafe the 24 hour restaurant caters to local and international guests with lavish buffets for breakfast, lunch and dinner, along with sumptuous a'la carte' options. Guests can also relish a variety of international confectionaries and pastries at French Crust-The Patisserie Shop. 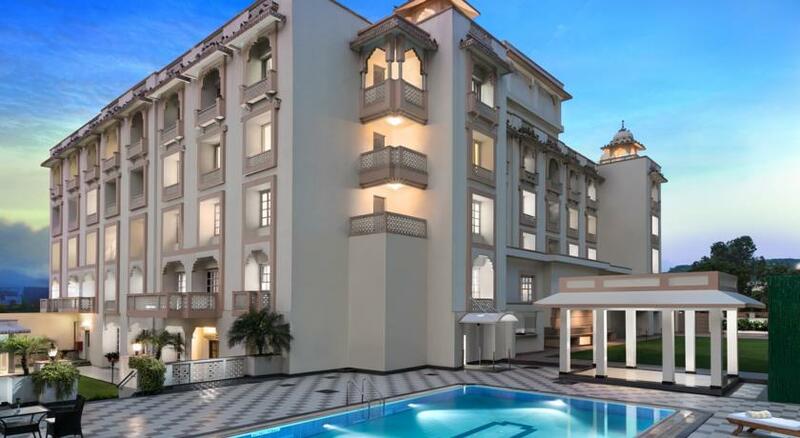 Park Regis Jaipur presents majestic architecture - blending colonial and local styles - set against the Aravali Range. 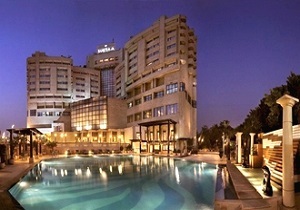 Park Regis Jaipur is just beside the Fort of Amer and the City Palace. 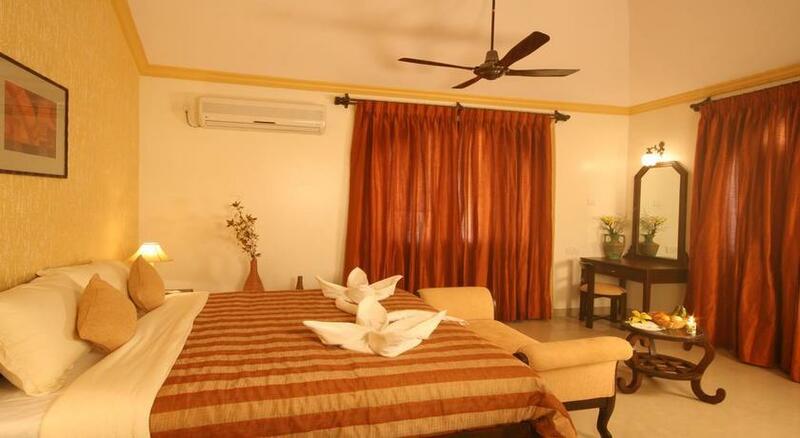 It is 13 km from Jaipur Airport and 8 km from Jaipur Railway Station. Park Regis Jaipur aims to provide you with all the amenities required to create a home away from home during your visit. All guest rooms and suites feature modern decor, soothing warm colors, plush duvets, international standard mattress and high quality bathroom amenities. Rooms are furnished with your choice of king or two queen size beds offering a view of either lush outdoor lawns or Aravali Hills. All rooms include a LCD television with DTH providing local and international channels, a desk for the business traveler, in-room safe, hair dryer, mini bar, Wi-fi and iron with ironing board for your use during your stay. 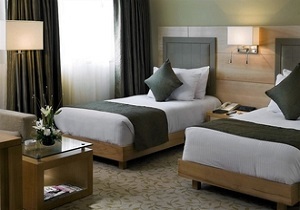 Rooms also provide guests with the convenience of tea & coffee making facilities and 24 hour room service. Palms the Coffee Shop serves international and Indian dishes, while imported wines and drinks are available at the Bar. 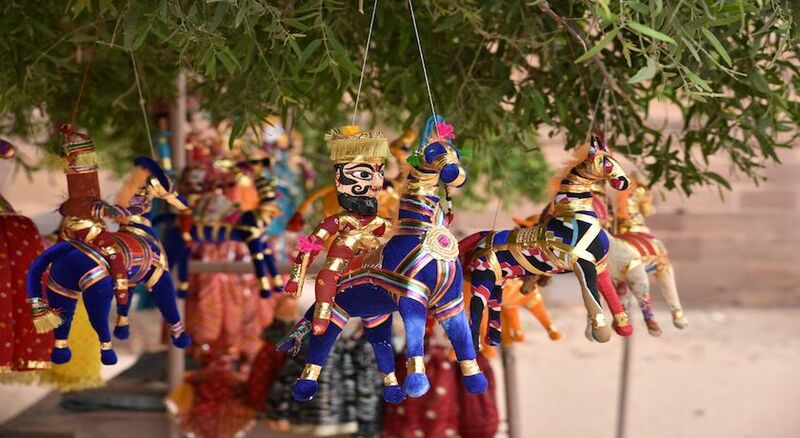 Views of the colourful puppet show in the garden can be enjoyed while dining. 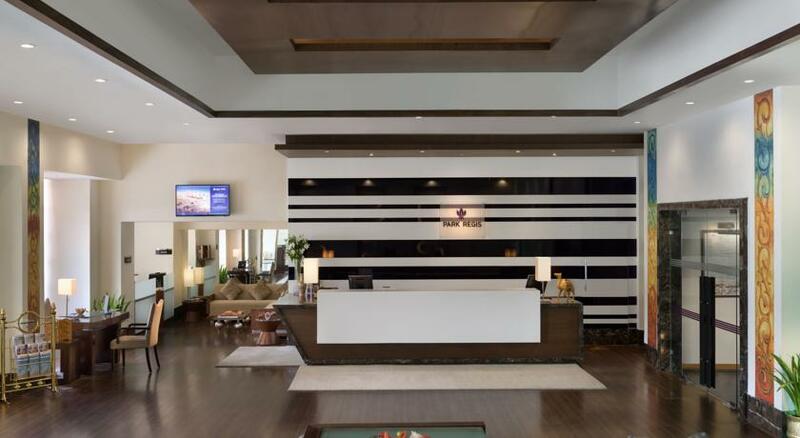 Park Regis Jaipur understands that travelers can miss out on parts of home, the hotel does their best to ensure you will be comfortable while you are away from home. 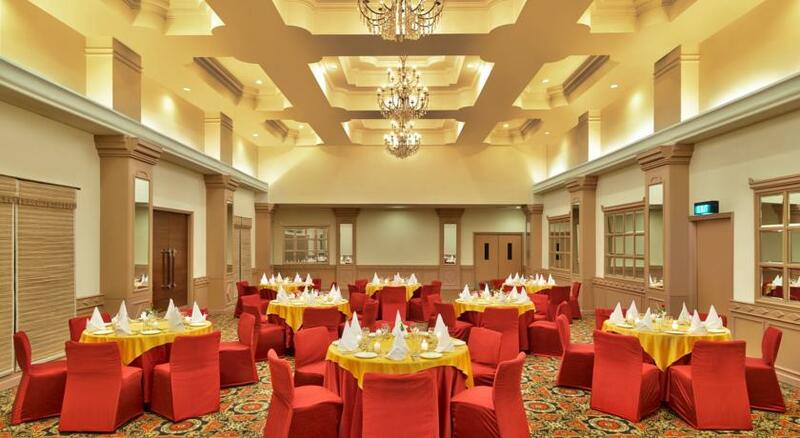 Hotel offers a variety of recreational facilities. 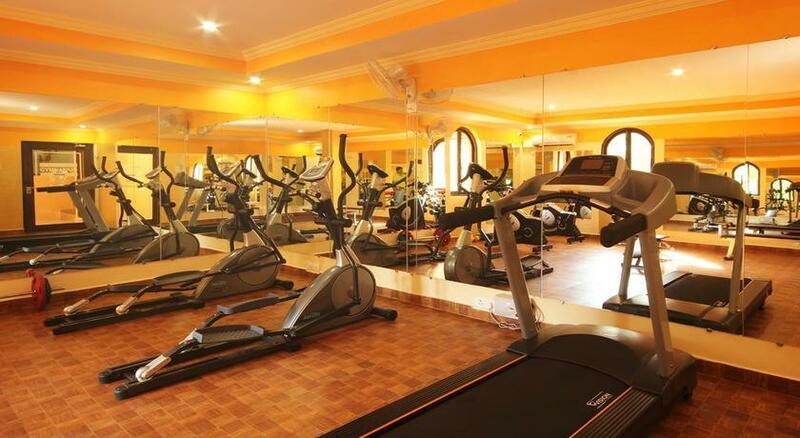 Guests may exercise at the fitness centre or enjoy a game of table tennis. 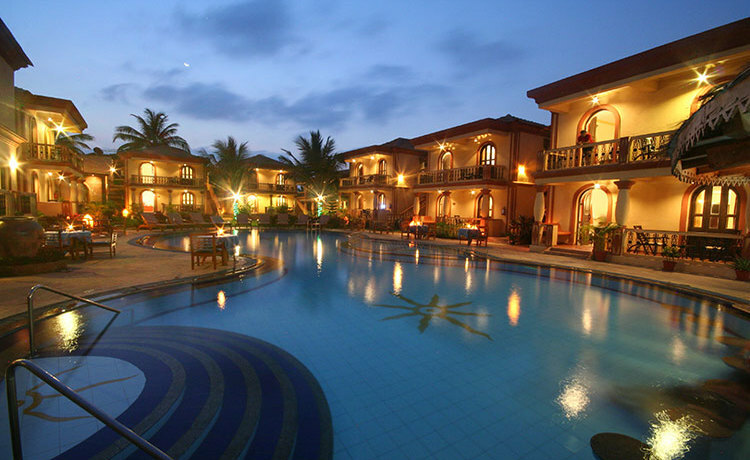 This 5-star "Havali" (nobleman's mansion) has an outdoor pool and beautiful landscaped gardens. 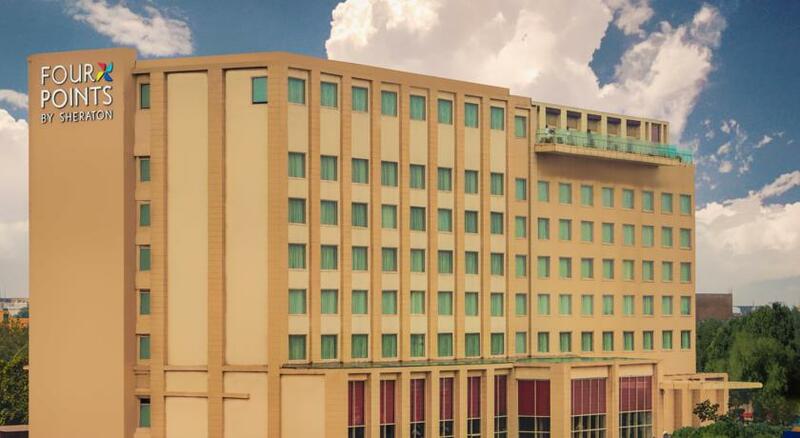 Prime Plaza Agra formerly known as Four Points by Sheraton a 4 star hotel located near the famous and magnificent Taj Mahal which is just 2 km away. 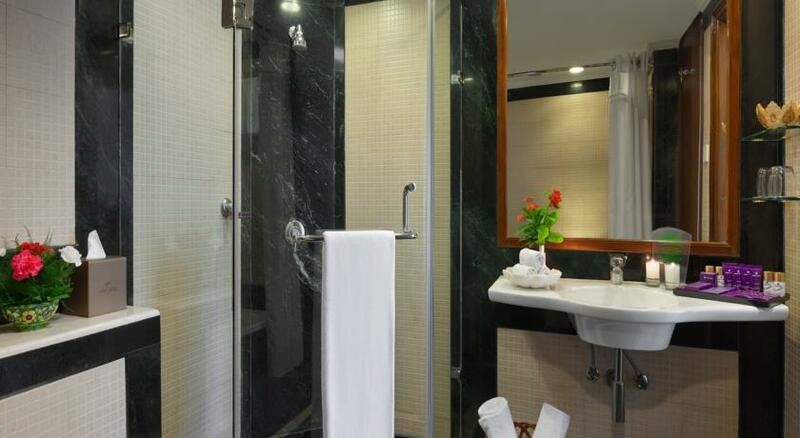 At Prime Plaza, each room will provide you facilities like minibar, hairdryer, bathrobes etc. 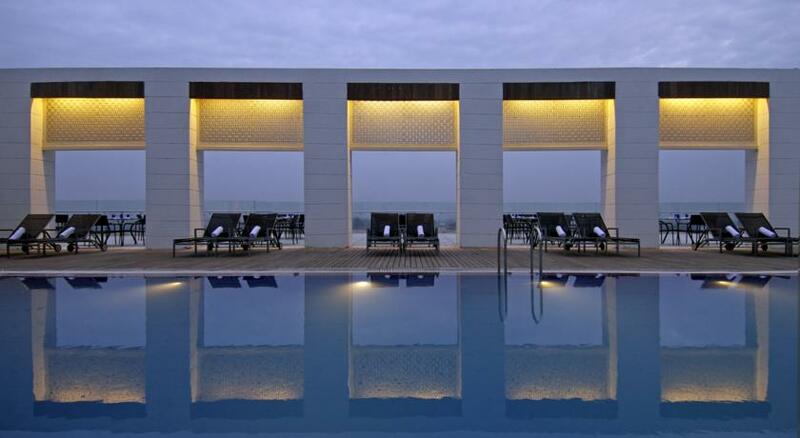 A full-service spa, an outdoor pool, and a fitness center are available at this hotel. 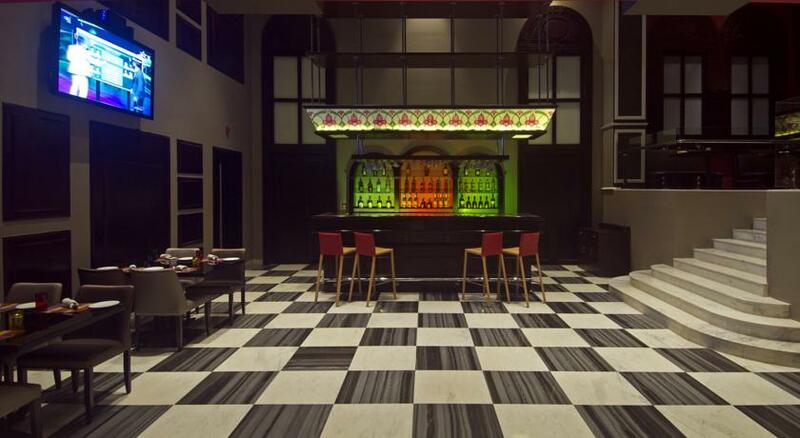 Dining options include Oasis, an all-day dining multi-cuisine restaurant, Stop by Henry’s, a lounge bar where alcoholic and non-alcoholic beverages and The Roof Top where guests can enjoy sumptuous grilled option with a view of the Taj Mahal. Resort Terra Paraiso is a unique boutique resort that surrounds you with everything you need to make your holiday special. 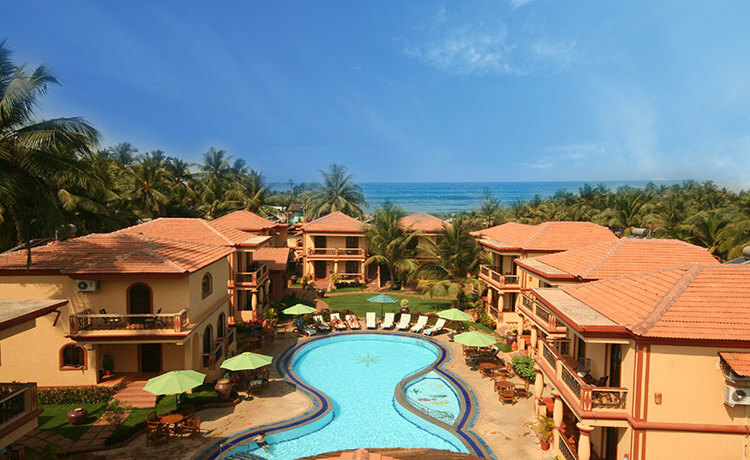 Resort Terra Paraiso, our seaside haven is surrounded by fascinating Goan culture on one side and the blue seas on the other. 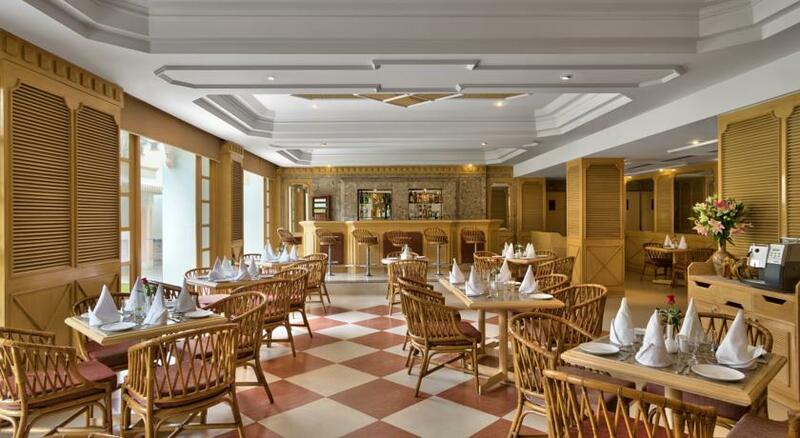 Antique furniture and local handicrafts lend traditional style to the contemporary facilities and all this just a step or two from the surf, sunsets and shopping of Calangute Beach. All the rooms have private balconies facing backside greenery, supremely comfortable beds, furnished with the finest fabrics, to ensure blissful sleep and make the rooms a comfortable and relaxing place to be. 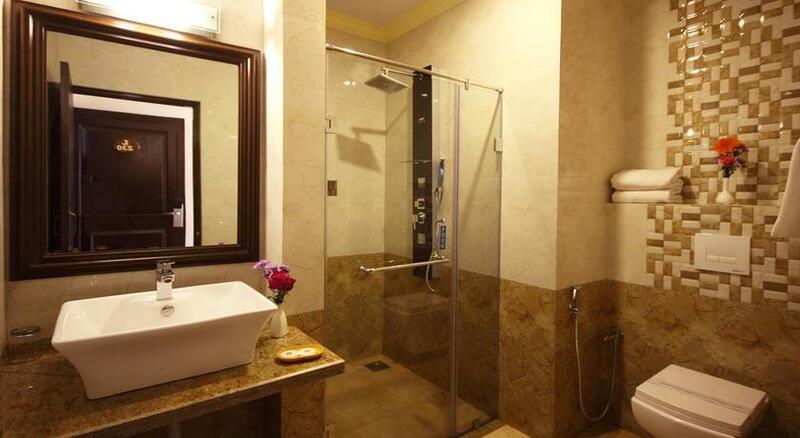 Air-conditioned rooms come with a personal safe, satellite TV, telephone and balcony. Private bathrooms come with hot/cold a shower. Some rooms have a spa bathtub and a balcony. 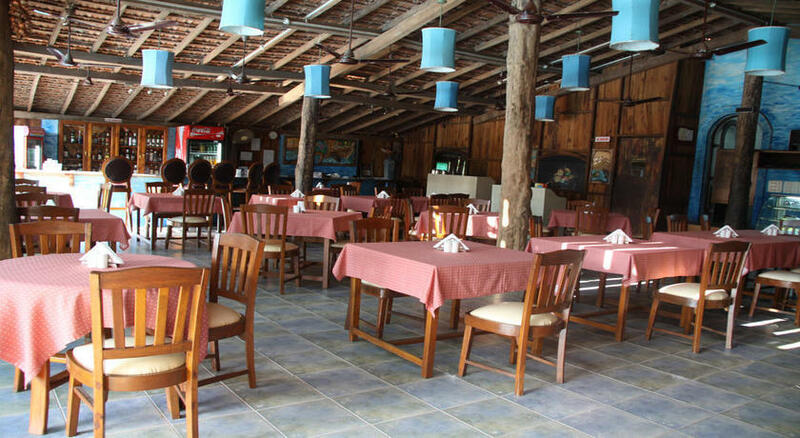 Along with elegant and luxurious accommodation dining at Resort Terra Paraiso is a gastronomic journey in itself. There is choice for everyone to pamper their taste buds. 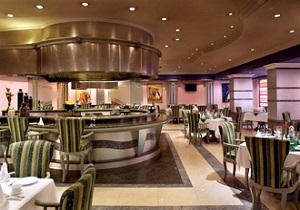 Exclusively decorated multi-cuisine Bar & Restaurant ‘Blue Bristo’ offers the best of world and international cuisines. 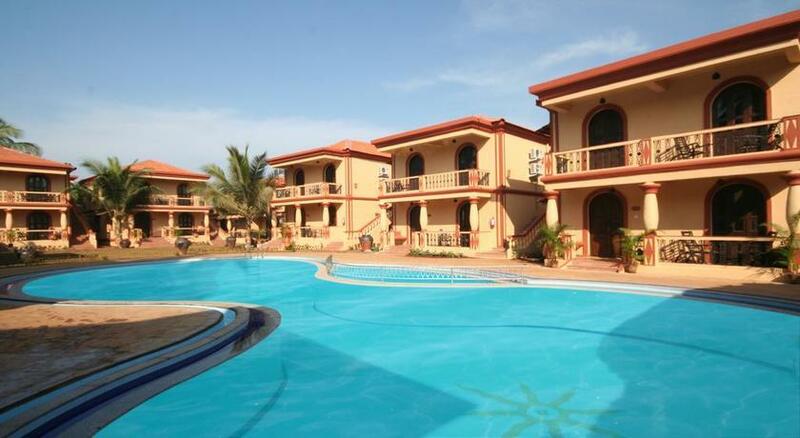 The resort features 2 swimming pools both with kids pool. Guests may indulge in a pampering massage at the spa or work out at the fitness center. Resort Terra Paraiso has a tour desk that can assist with bookings of sightseeing excursions and travel arrangements. Your journey of a lifetime begins in New Delhi. Arrive at the international airport, where you’ll be met and transferred to your hotel. It is recommended that you spend your first evening at leisure in your hotel to recuperate from your international journey. Few places on earth combine beauty, history and escapism to such dazzling effect as the great city of Delhi- the sprawling and fascinating capital of India. The title “A Tale of Two Cities” is apt as Delhi bridges together two different worlds. The Old Delhi, once the capital of Islamic India, contrasts with the British-built centre of New Delhi. 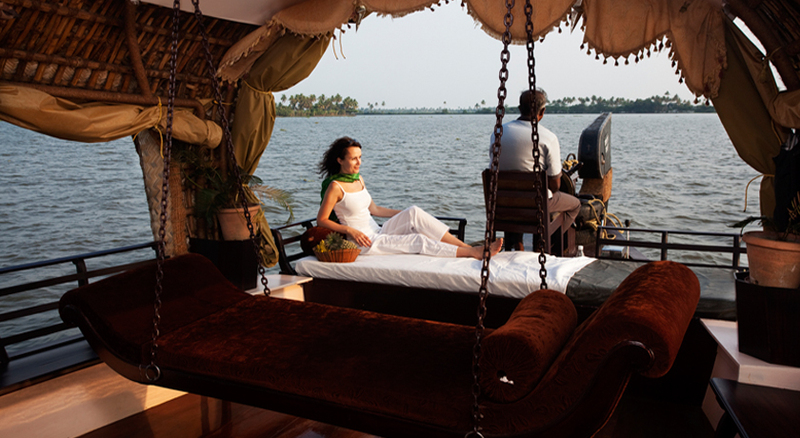 On this journey you will scratch the surface and discover a land sprinkled with dazzling gems of India’s “golden” legacy. 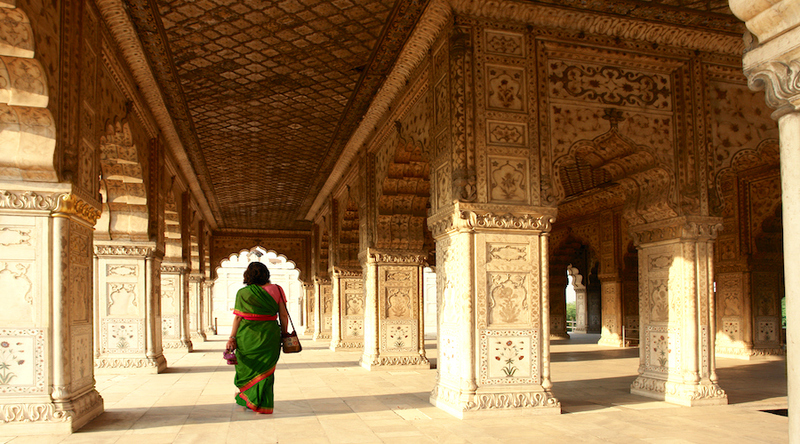 After breakfast, your visit will include a tour of Old Delhi and the immense Jama Masjid, the greatest mosque in India. You will also see the legendary Red Fort and Raj Ghat where Mahatma Gandhi was cremated. Finally, awaken the senses with a thrilling rickshaw ride through the busy markets of Chandni Chowk. Also visit Rajghat - memorial of Mahatma Gandhi & go on a rickshaw ride through the silver street in Chandni Chowk. 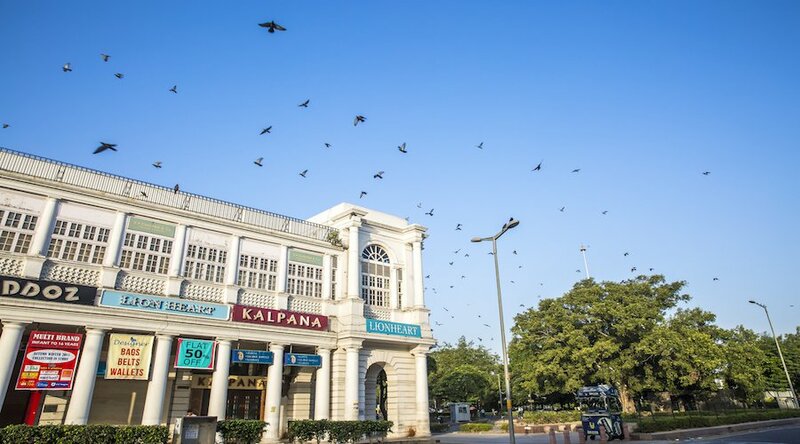 New Delhi offers a fascinating contrast: here, you will walk the wide, straight boulevards and pass the monuments of the Empire. Walking the imperial residence, Rashtrapati Bhavan, to the mighty arch of India Gate, designed by Edwin Lutyens in the 1920s, the eternal flame burns day and night to remember the soldiers in the Indo-Pakistan war. Continue to the Laxmi Narayan Temple, Humayun’s Tomb and the Qutub Minar. Another highlight is the Bahai Temple with its lotus dome. 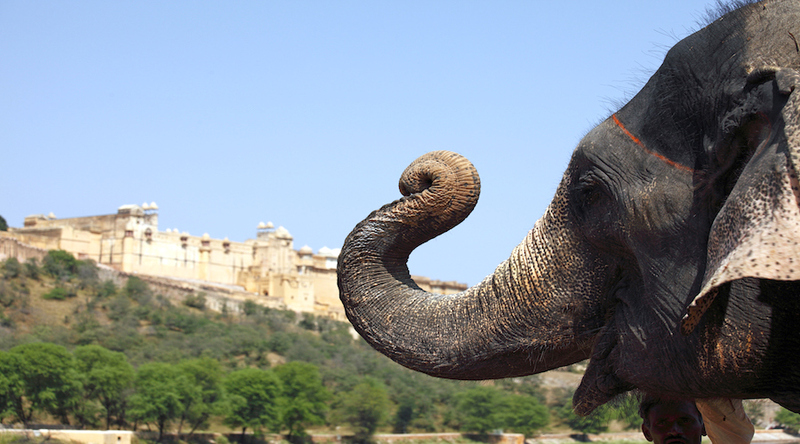 After breakfast, you will start your adventure by driving to the city of Jaipur. On arrival, check into your hotel. The rest of the day is at leisure. Jaipur, founded in 1727 by Maharaja Sawai Jai Singh II, is a dusky pink pearl sitting elegantly on the edge of the desert. Rose painted Mughal palaces slope to the old town’s bazaars, filled with textiles and jewellery. We have lined up an evening of drama and atmosphere at the world-famous Light and Sound Show, which is an entertaining way to discover the history of Amber Fort and Jaipur. Scripted by renowned Bollywood filmmaker Gulzar and performed near Maota Lake, folk music and colorful lighting combine to bring to life the historical legends revolving round the 28 kings of the Kachwaha dynasty. After breakfast, explore the splendour of Amber Fort, set on a rugged hill with impressive yellow sandstone battlements and a craggy facade. It was built to protect against any threat from the Mongol invaders. Later you will drive past the Hawa Mahal. 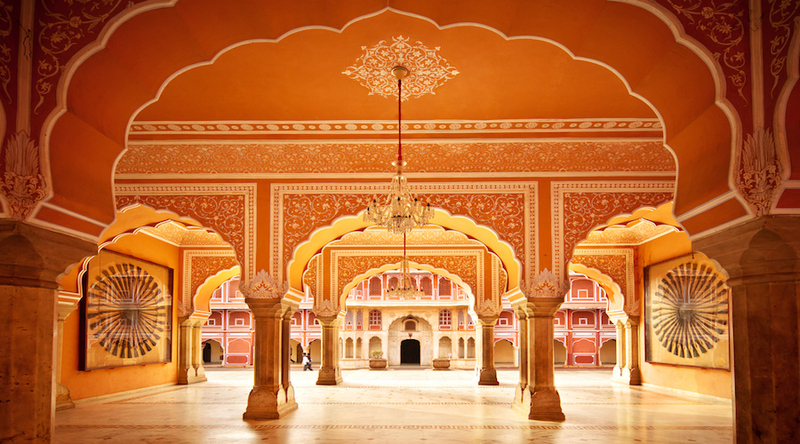 In the afternoon visit the City Palace and museum, before continuing to Jantar Mantar, a structural masterpiece displaying the science of early Indian architecture. Romance is in the air as we arrive at the Taj Mahal at the brink of dawn. Discover a love poem in stone as you behold the sight of the sun striking its glowing cupid arrow onto the dome that radiates like a giant golden trinket. 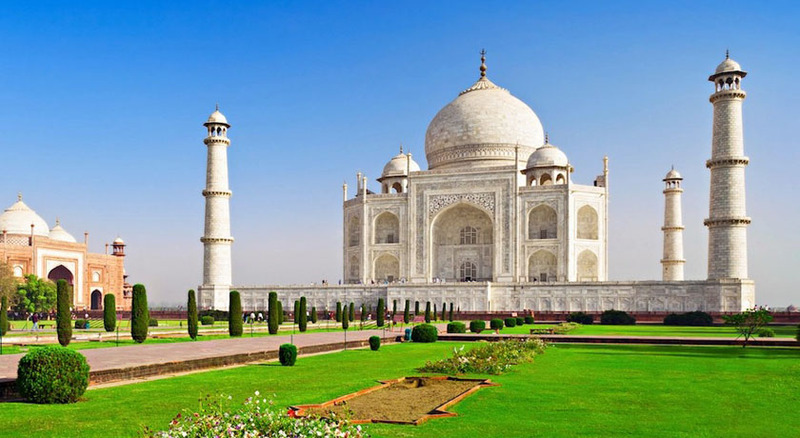 Taj Mahal cannot be left out of India’s Golden Triangle! The finest example of archaeological brilliance, it is the country’s most famous attraction. 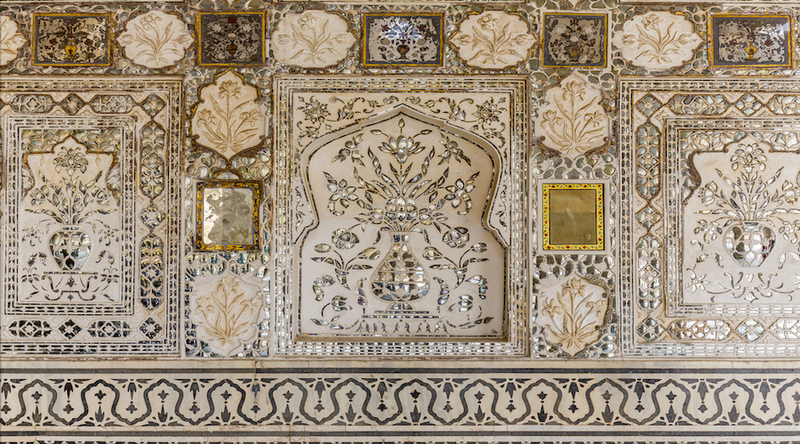 Traveler Eleanor Roosevelt said that its white marble “symbolizes the purity of real love.” The Taj was built by the Mughal emperor Shah Jahan as the resting place for his beloved Queen Mumtaz Mahal. What else but great love could have inspired such outstanding beauty? After breakfast, you will head towards Delhi via the newly built Taj Expressway. You will be transferred to the airport for your flight to Goa. Before you catch your flight to Goa, you could do some souvenir shopping at the domestic airport . 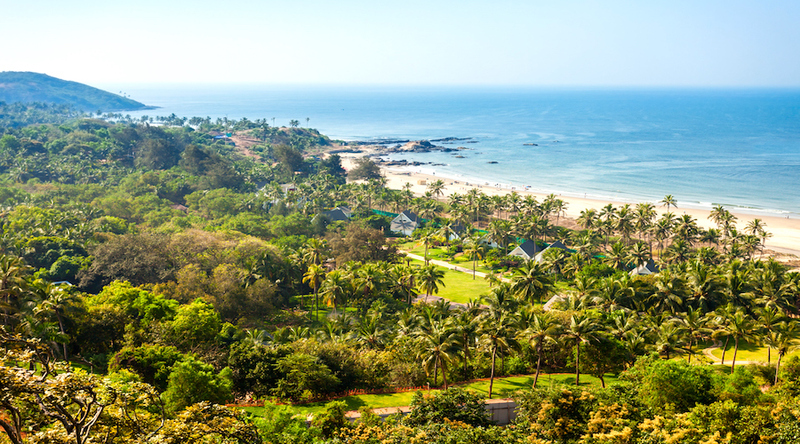 On arrival in Goa you will be met by another representative & will be transferred to your hotel. Rest of the evening at leisure. 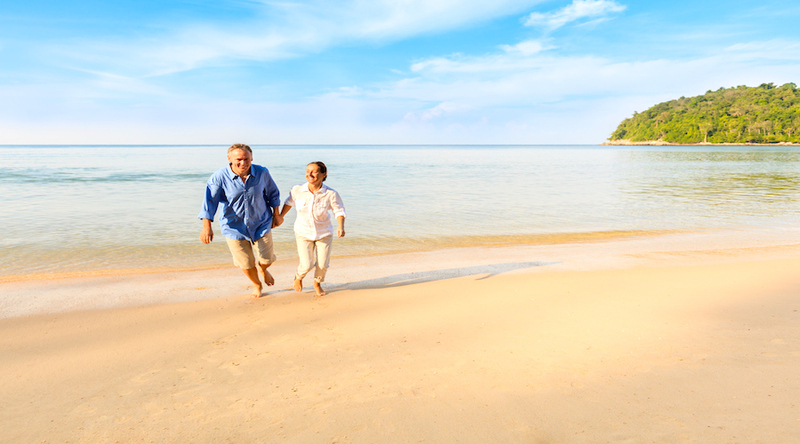 After Breakfast day will be at leisure and you can spend it the way you want to. Days are at leisure, your breakfast at the hotel is included, you could just laze around on the beach, bask in the sun, jump in the pool and take it easy or could try some water sports on the beautiful stretch of the beach or you could explore the other beaches of Goa. Shopping areas are all in close proximity too. 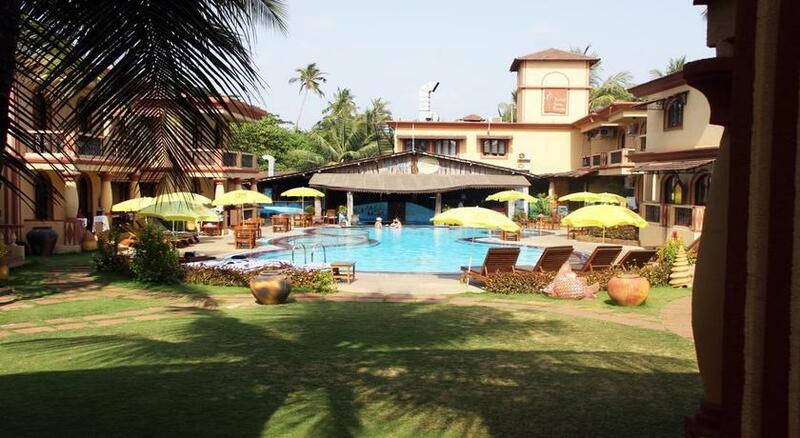 Days are at leisure, your breakfast at the hotel is included, you could just laze around on the beach, bask in the sun, jump in the pool and take it easy or could try some water sports on the beautiful stretch of the beach or you could explore the other beaches of Goa. 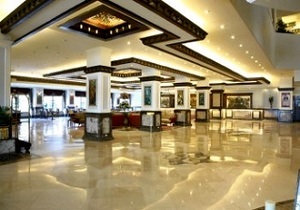 After breakfast at the hotel, we will transfer you to the airport for you flight back to the UK. 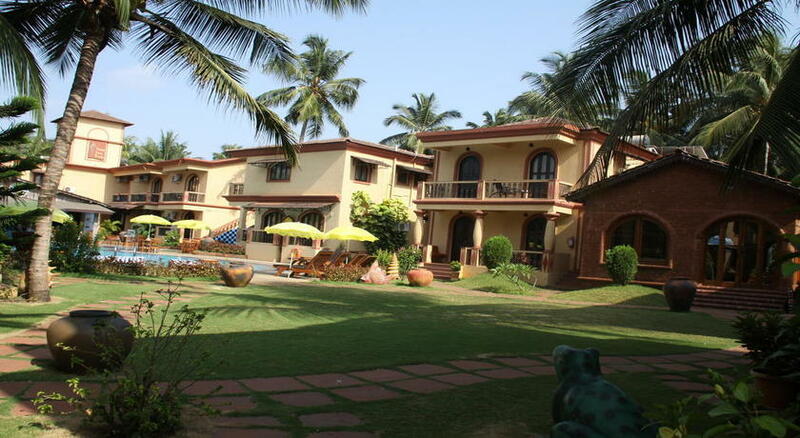 In case of Solo Traveler hotel for Goa will be Regenta Resort. Sequence of itinerary can be changed depending on various factors such as flight timings, weather conditions, availability, Taj visit etc. For the following dates 20 Apr 19, 21-May 19, 18-Jun 19, 23-Jul 19, 20-Aug 19, 17 Sep 19, 08 Oct 19, 15 Oct 19, 22-Nov 19, 04 Dec 19, 14 Jan 20, 25 Feb 20, 20 Mar 20 & 17 Apr 20 please use the product code GT002G and for any other dates product code will be GT002P.